on resizing them in better perspective with Gimp. Interesting! It's one of these things I'd scan with an A3 scanner if I had an unpunched copy of. Tricky to print out though! - i catched a WD from Ebay which has a gorkamorka watchtower - wanna add these pages aswell! 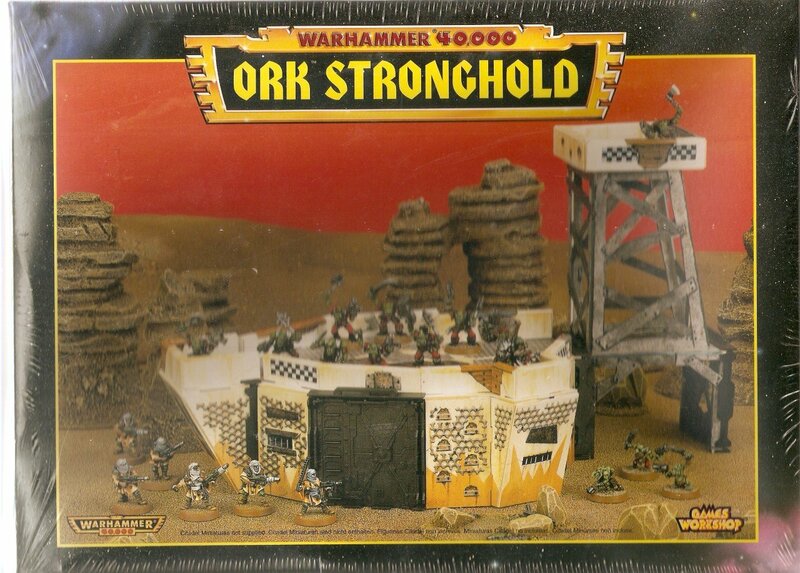 Do you mean the Gorkamorka fort or the Ork Stronghold? The watchtower is already scanned and available online.